I am pleased to announce the permanent installation of Rockspinner 6 in Rapid City, South Dakota. 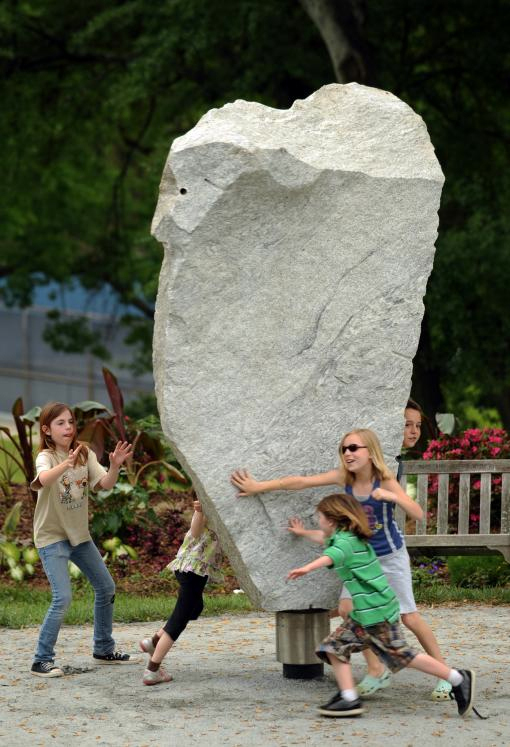 This 9500lb spinning piece of rough hewn granite will delight and surprise visitors for years to come. Special thanks to the great folks at Destination Rapid City.